Hi again, I've got another layout to share from my project life album, this time documenting week 15 using the fabulous Whimsy Pocket Life kit from the store. I kept the date card nice and simple with the addition of just a few simple stickers and chipboard accents to keep the focus on the gorgeous gold foil background. And because I loved the water colour cards in the kit so much, I added a little bit of pink water colour paint onto my date card. I am loving the gold rub-ons from the Pinkfresh Studio Up in the Clouds collection and used these to add some interest to a very plain photo. I often like to add everyday things like store cards and other memorabilia to my pages and created a simple vellum pocket with gold stitched detail to hold an iTunes card inside. It was not a particular eventful week and I didn't have a great deal of photos, but that's where filler cards come into play and I love how all the shiny gold foil catches the light and helps bring these cards to life. I also added a few of the fun Pinkfresh Studio Puffy Stickers from the Up in the Clouds collection and paired these with a simple tag, and chipboard shape for a mix of different textures. Unfortunately these beautiful kits did not last long this month, but you will find the fun pieces from the Pinkfresh Studio range over in the store. 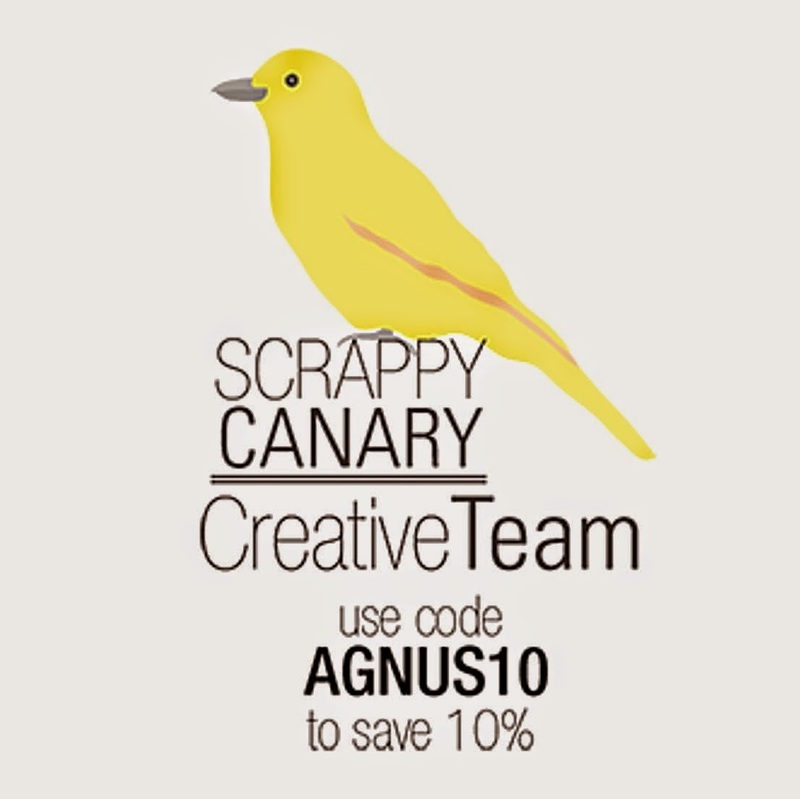 Don't forget to add the code 'AGNUS10' at the checkout to save 10% off all purchases from the store.